"Derivatives have a fascinating, 10,000-year-old history. From the ages of Babylonian rulers to medieval times, all the way to present day electronic trading, various forms of derivatives have had a place in humanity’s financial history." So whether you're fintech fascinated, a veteran trader, or a newb just curious about the blockchain investment space, read this feature to learn about the vast history of derivatives and how they're traded on the blockchain today. 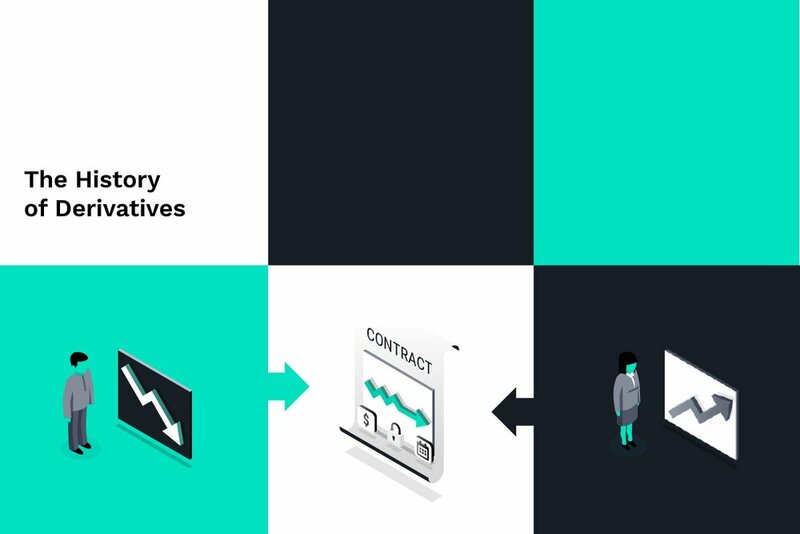 Featured in Medium with MARKET Protocol, read, "The History of Derivatives Trading." "Whether you’re in the crypto space or you’re just generally interested in blockchain technology, it’s likely you’ve heard the 2018 buzz around decentralized exchanges, or the 'DEX' ecosystem... So what is a decentralized exchange and why are DEXs important in creating a more open financial system?" Let me tell you! Featured in Medium with MARKET Protocol, read, "Understanding the DEX Revolution!"